India Goa Vagator beach February 20, 2013. Seaside panorama view. hd00:19India Goa Vagator beach February 20, 2013. Seaside panorama view. 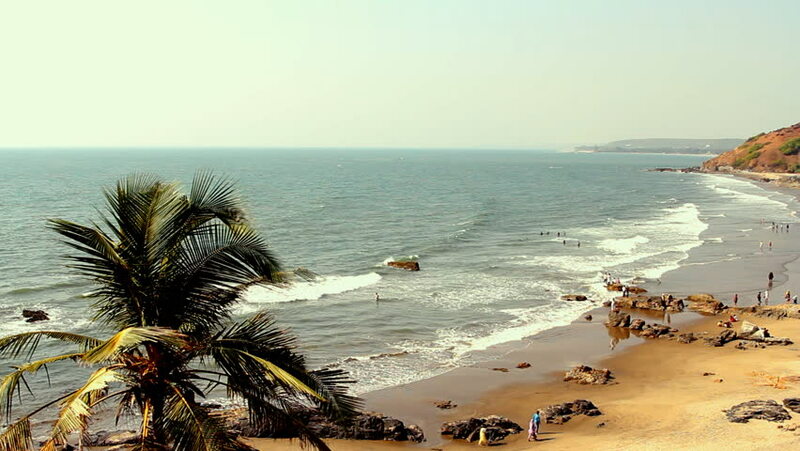 hd00:29India Goa Vagator beach February 20, 2013. Seaside panorama view. hd00:17India Goa Vagator beach February 20, 2013. Seaside panorama view. hd00:20India Goa Vagator beach February 20, 2013. Seaside panorama view.